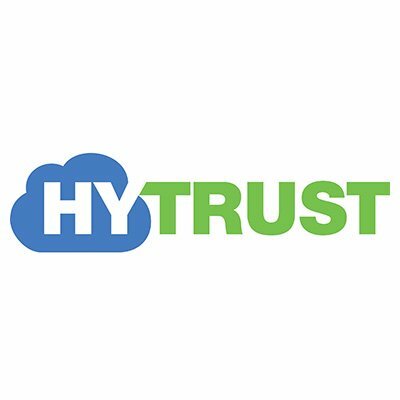 HyTrust has introduced a software appliance that secures confidential data in the cloud, using technology the company got with its $36 million summertime DataGravity acquisition, reports Enterprise Cloud News, Banking Technology‘s sister publication. HyTrust CloudAdvisor is designed to address that problem, as well as compliance requirements such as the upcoming European General Data Protection Regulation (GDPR). CloudAdvisor inspects virtual machines for unstructured data that contains confidential information, such as personal health records, Social Security numbers, and credit card numbers. CloudAdvisor then works in conjunction with HyTrust’s other software to automatically set security policies that should be in place on those virtual machines – for example, moving the virtual machine to a zone that’s allowed to run that particular kind of data, or put in place access control or encryption policies, Chiu says. CloudAdvisor is based on data visibility and security software that HyTrust acquired when it bought DataGravity in July. Since then, CloudAdvisor has been working to integrate the DataGravity technology with HyTrust’s suite of cloud security products, as well as decoupling the software from hardware so it can run as a virtual appliance, Chiu says. CloudAdvisor is somewhat similar to Amazon Web Services’ (AWS) Macie, which identifies confidential data running on AWS. But CloudAdvisor is designed to operate in a multicloud environment. CloudAdvisor is also similar to data loss prevention (DLP) products from companies such as Check Point, Cisco and McAfee. But DLP software runs on data in motion and on endpoints such as PCs and mobile devices, whereas CloudAdvisor runs on data at rest in the cloud, Chiu says. HyTrust is ten years old, and raised $36 million funding this summer, for a total $100 million. The company specialises in workload security software that allows enterprises to apply consistent security policies regardless of workload location, with customers in industries including retail, healthcare, defense, intelligence and finance. Security is a growing focus for enterprises, and vendors are stepping in to fill the need. The security market will likely hit $12 billion by 2024, according to a report from Hexa Research.